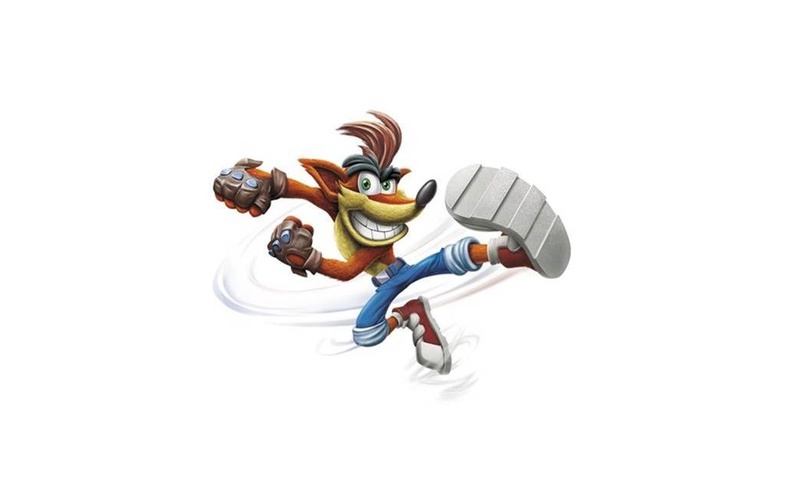 It appears that Activision’s multi-format Crash Bandicoot N.Sane Trilogy has become a permanent fixture at the top of the UK Software Sales chart as it enjoys another week at number one despite the presence of others who would like to take the crown. Interestingly, the re-release of No Man’s Sky jumps into the fray at number 12 but it’s Ubisoft’s The Crew 2 which rises several places from 8th to 3rd this week. Any bets on which game will be number one next week?